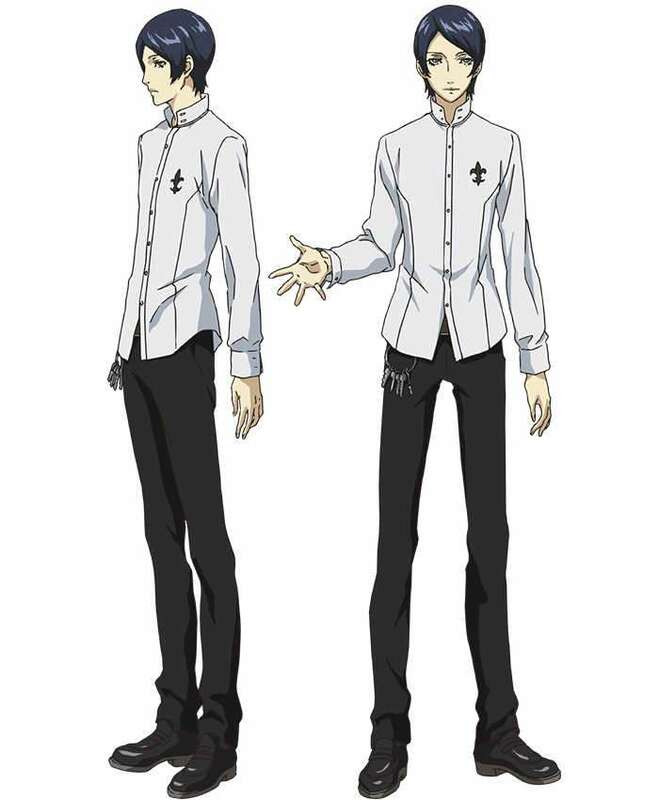 The fifth promotional key art for Persona 5 the Animation has been released, this time featuring Yusuke Kitagawa. 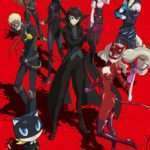 The third and fourth key visuals were released last month for Ann Takamaki and Morgana. 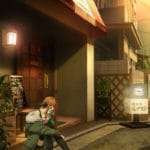 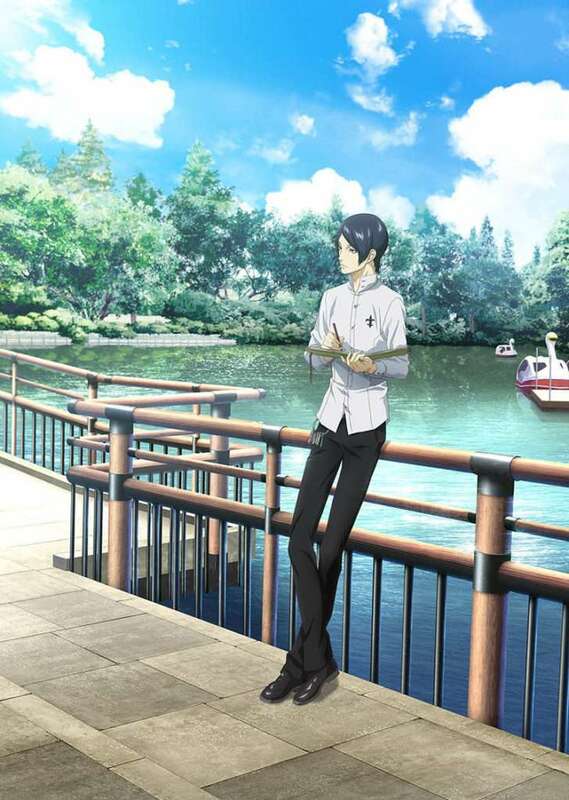 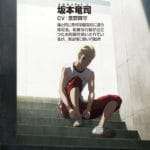 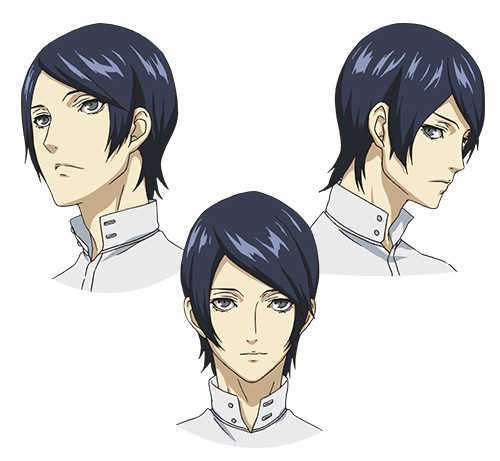 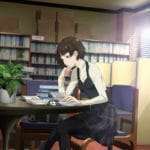 The official website has also released concept art for Yusuke.